Nintendo has updated its popular Metroid series constantly over the years, transitioning from the 2D platforming action make fun in Super Metroid to engaging 3D shooting with the great Metroid Prime series. 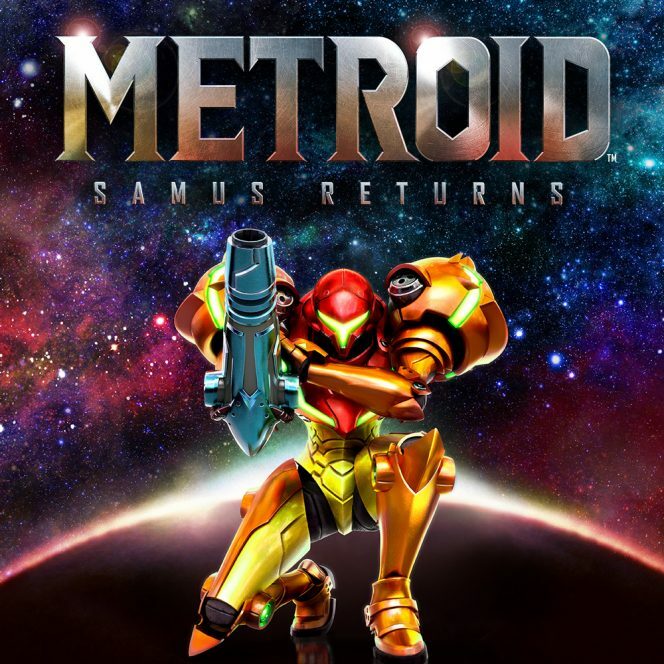 The latest Metroid game, Metroid: Samus Returns, goes back to the 2D gameplay of the classic Metroid games, putting players in control of galactic bounty hunter Samus Aran as she explores a vast expanse of maze-like caves. Samus Returns is available on the 3DS, Nintendo’s portable console and a platform that doesn’t seem to have a natural fit in the company’s lineup since the arrival of the Switch. However, the game feels totally at home on the 3DS, making use of the extra screen to provide an engrossing experience that just wouldn’t be possible on any other platform. While Samus Returns is technically 3D, the gameplay takes place on a two-dimensional plane that feels just like the classic Super Metroid. The map is utterly gigantic, dropping Samus into the biggest Metroid world since the acclaimed Metroid Prime games. As you’d expect from a Metroid game, there’s no dialogue in Samus Returns. Instead, the game is built around exploration and discovery. New passages reveal new upgrades, with new abilities paving the way for exploration of new areas as you progress through the labyrinth-like world. From a gameplay perspective, Samus Returns combines the 2D controls of the classic Metroid games with the precision of the Metroid Prime series. Samus moves quickly and smoothly, with simple aiming that uses the 3DS’s unique design to its advantage. Enemies range from the usual small creatures to a variety of exciting bosses, many of which are a serious challenge. Samus Returns isn’t an overly hard game, but it does offer a difficulty level that long-time fans of the series will be satisfied with. All in all, Metroid: Samus Returns combines the classic exploration gameplay of the early Super Metroid with a stylish, great-looking 3D world. If you’re a fan of the Metroid series and feel like a trip down memory lane, you’ll definitely want to pick up a copy of Samus Returns.